An adventurous one-wheel transporter to be used for fun short rides (< 7 km) and leisure on normal road conditions. The One S2 rediscovers the one-wheel vehicle. Incorporated within its simple exterior are various innovative technologies and thoughtful designs. High-speed CPU and a precise gyroscope provide a high sensitivity in physical feedback, allowing this customizable fashion trend to be an exciting and fun riding experience. 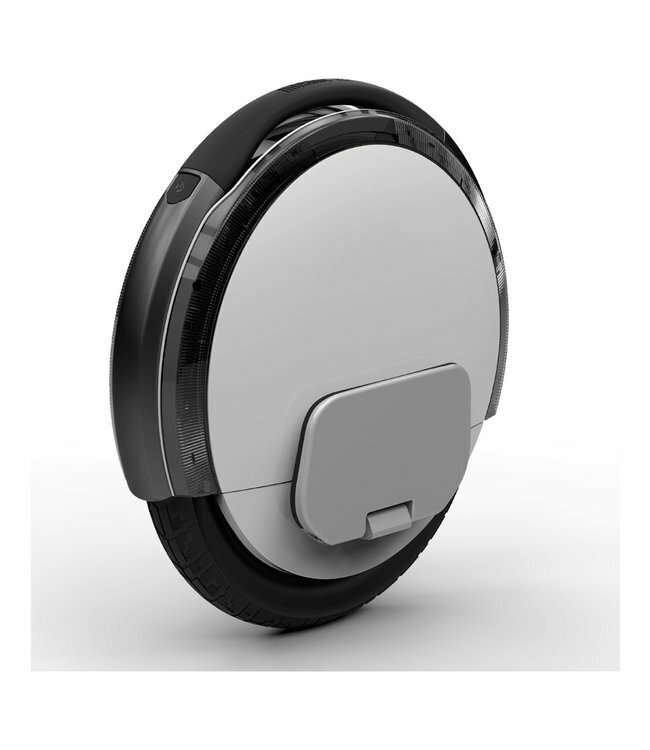 The slim, high powered and brushless 16-inch-electromotor works with Ninebot One's advanced sine wave inverter technology to reach a top speed of 20 km/h. Imported high-rate batteries will take the user as far as 30 kilometers away. Ninebot One provides thousands of lighting effects, that can be personalized using the Ninebot by Segway app.